We are please to offer fully compliant, ecological waste management services that are in line with all UK legislation. Our team of in-house specialists ensure all our services are compliant with UK legislation and environmental best practices – helping you get the best results. 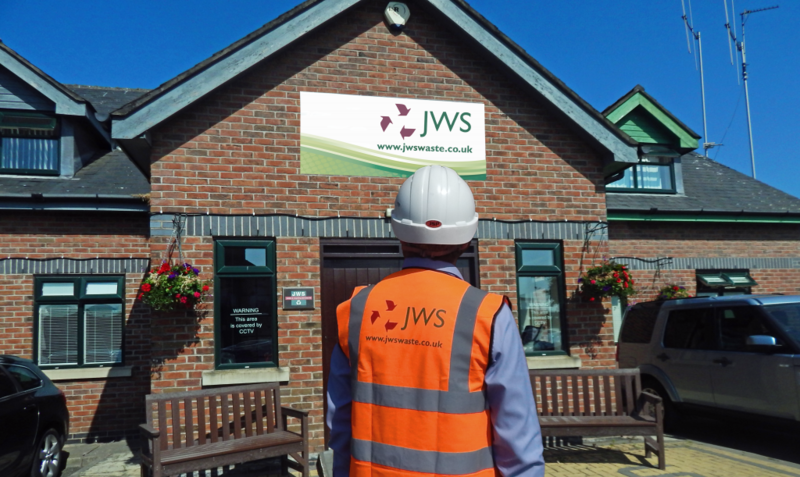 We are also dedicated to ensuring our services are safe and sound – contributing to the all-round high-quality service that you can expect from JWS. We offer full support and advice for issues including difficult waste types, containers and legislation requirements such as legal documents and disposal procedures. Our compliance Team includes Technical and Compliance Manager Jade Saleh and our QEHS Advisor Gemma Aden. Their roles revolve around the compliance of both JWS and our customer’s requirements. This encompasses the Health & Safety of our operations and also environmental compliance. Our commitment to quality is reflected in our efficient service delivery and responsiveness to our customers. With a focus on sustainability, we proudly operate with a consistently high level of environmental best practice. We are industry leaders in Health & Safety standards, fulfilling and often surpassing industry requirements.